We are a private law firm that specializes in estate and probate matters, conservatorships, guardianships, estate litigation and will contests, estate planning, and estate and trust administration, including appellate work at any level. If you are need of a fiduciary, we accept appointments to be the trustee, personal representative, social security representative payee, etc. 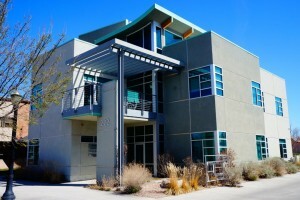 We handle many other issues, such as: landlord-tenant, evictions, business law, foreclosures, and wrongful death. 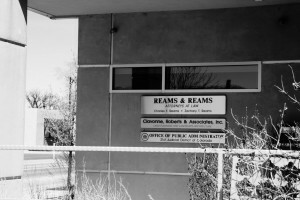 Reams & Reams has been a part of this community for over three generations. We also serve as the Public Administrator of the 21st Judicial District of Colorado, which serves Mesa County, Colorado. Please view practice areas for more information. The material presented on this site is included with the understanding and agreement that Reams & Reams is not engaged giving legal advice by posting material on this website. The services of a competent professional should be sought if legal or other specific expert assistance is required. Further, the firm does not wish to represent anyone desiring representation based upon viewing this website in any state or jurisdiction where this website fails to comply with all laws and ethical rules.